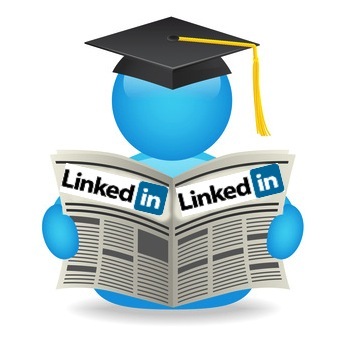 If you have a job… You better be LinkedIn! I think my previous statement says it all. Most people recognize the LinkIn is the go-to social media platform when it comes to job prospects. As a recent job hunter (infographic), I know a thing or two about being a part of the job market. Everyone is vying to make themselves stand out. Everyone seems to believe they are the mystical unicorn you’ve been searching for. Some people even get recruited based on their profiles on the site. I am not one of those people. 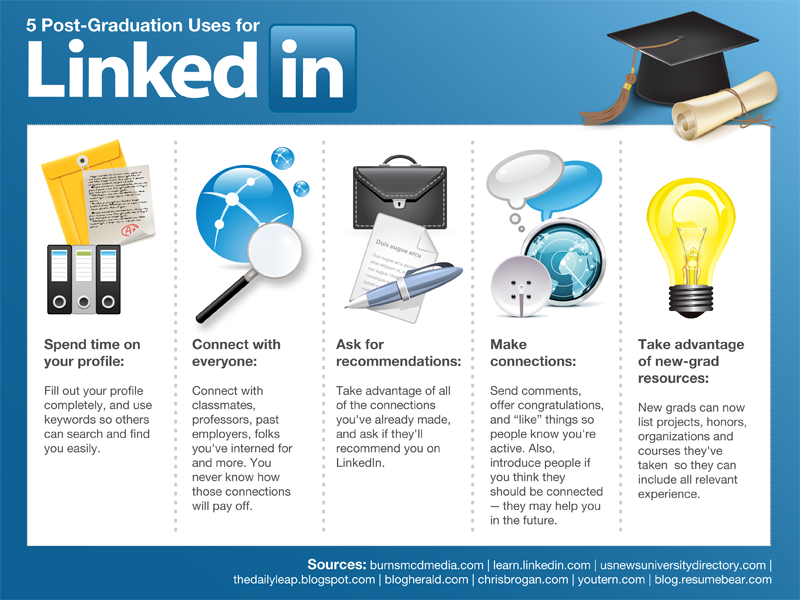 But, here are some tips an tricks on how I could use my LinkedIn to get me there. 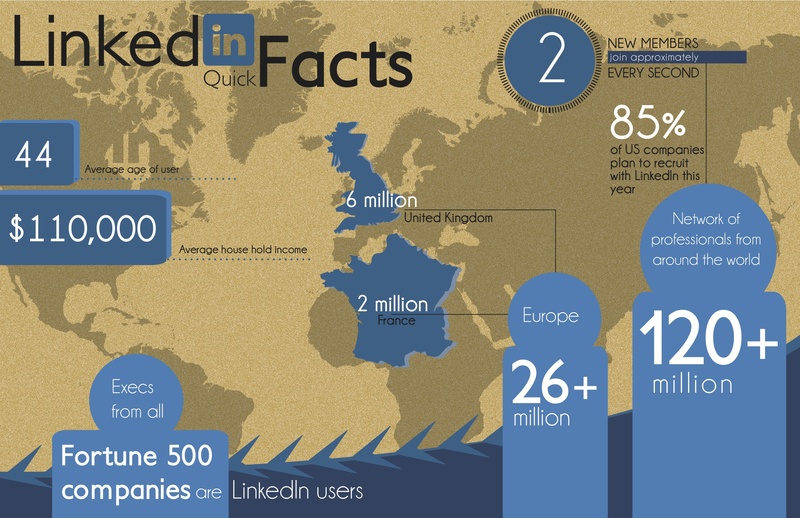 LinkedIn is so much more then a social media platform. It is a warehouse, of sorts, for your professional activities. I don’t know about the rest of you out there in web world, but I have never been on top of updating my resume as much as I should. Seriously, is there anyone out there that updates their resume every 6 months? Isn’t that what we are told to do? Most of us update when the need arises, when your job hunting. Even LinkedIn is taking a note and making changes to it’s own resume. The once Ugly Ducking of the Social Media World is making changes to get people to stay on the site longer. It’s also enticing companies to drop more money on premium accounts. For most people, the most important part of LinkedIn is their profile. I offer one caviate to the LinkedIn lovefest. Make sure that you Protect Yourself on LinkedIn. It’s important to not forget that somethings still need to remain private. Keep you privacy settings up to date as well as your resume. You don’t want your boss to know you completely overhauled your profile. Do you? 1. Do you have a LinkedIn account? If so, how often do you update your actual resume in comparison to your LinkedIn? 2. Can you for see in the future getting job leads or referrals off of your profiel? Have you in the past? What changes do you need to make to your profile to stand out from the crowd?